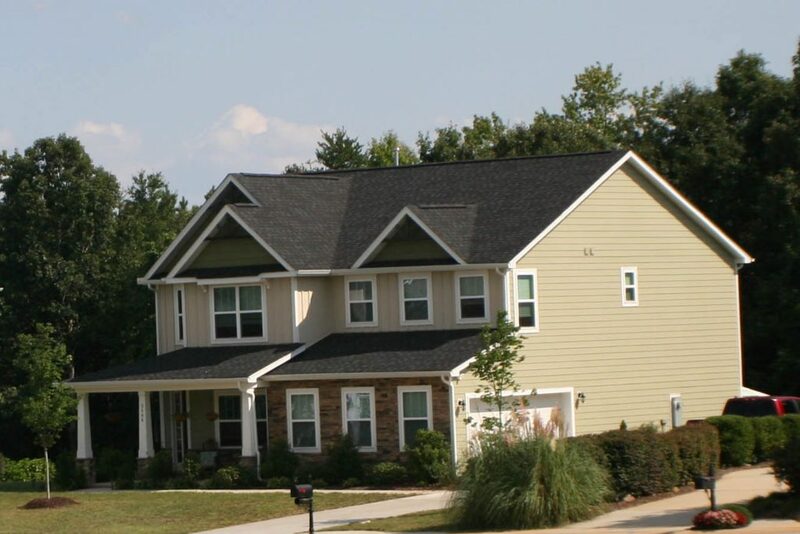 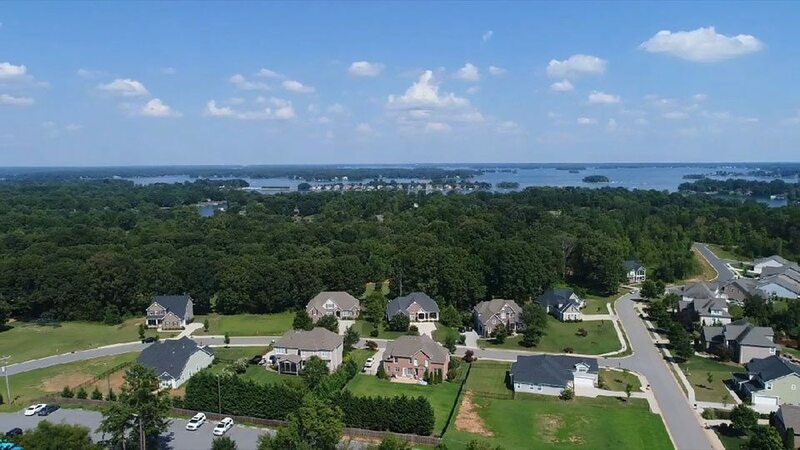 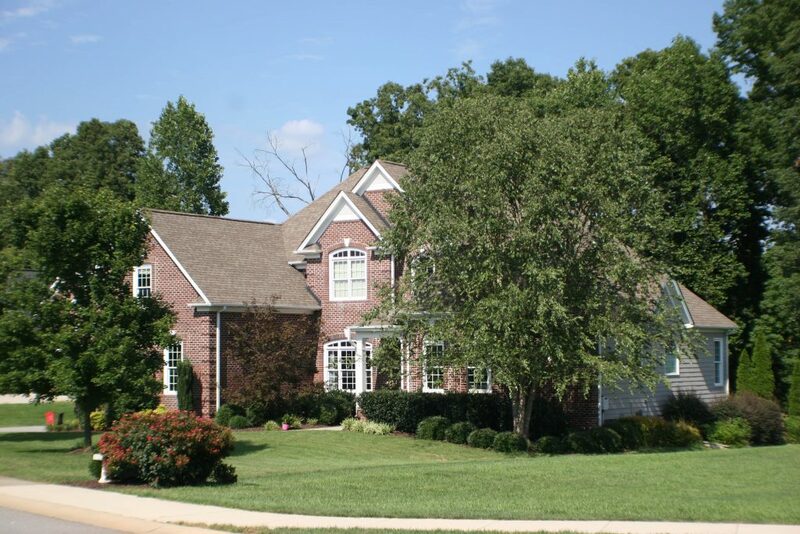 Located in the quaint Westport area, The Heathers at Westport Golf Club features executive homes with distinct features all located minutes from Lake Norman. 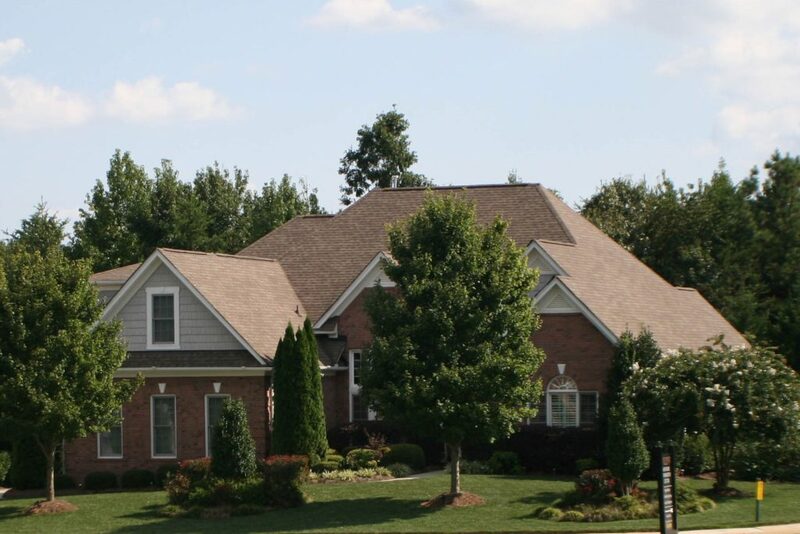 Bring your own approved builder and choose from a building lot either on or off the golf course. 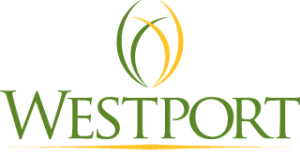 Serenity and charm are just two of the words that describe The Heathers at Westport Golf Club. 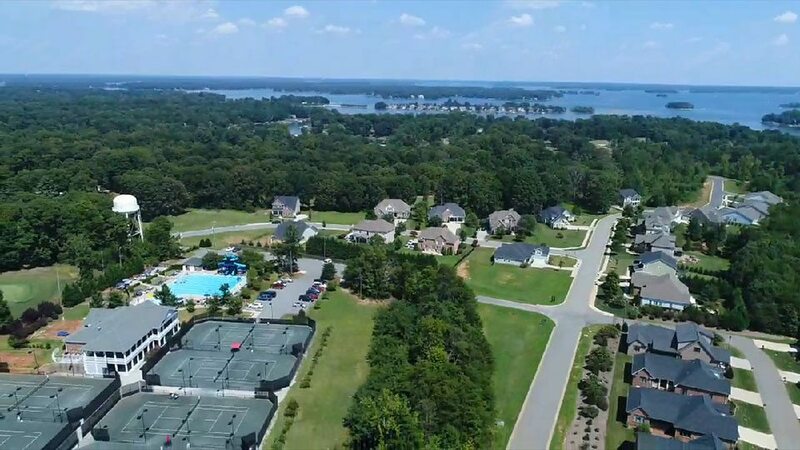 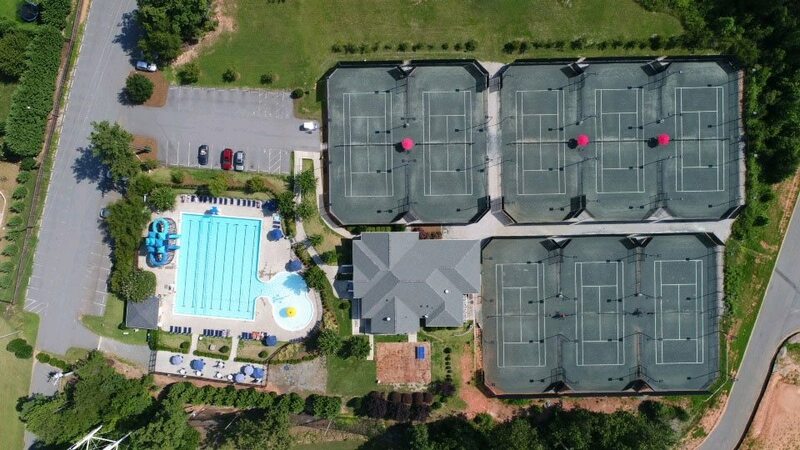 Featuring a semi-private 18-hole golf course and pro shop, swimming pool, tennis court, and community activities building, this upscale community offers all the amenities a person or a family could want. 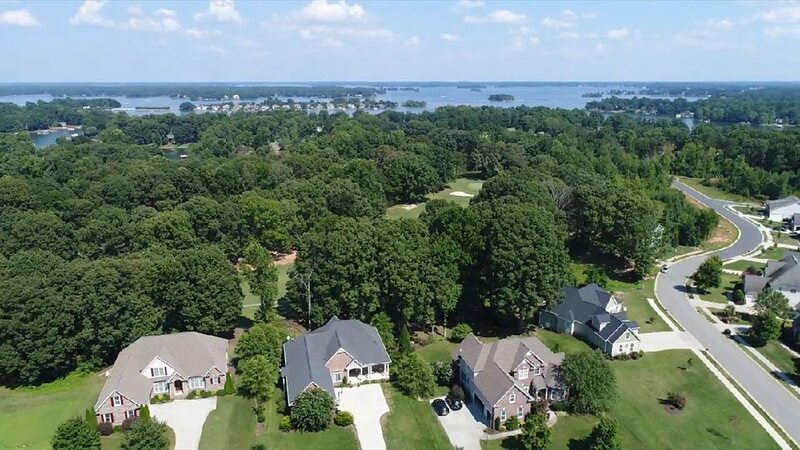 Select a homesite that is conveniently close to the swimming pool or playground or, if you prefer taking your morning coffee while watching the dew glisten on the fairway, select a home adjacent to the golf course. 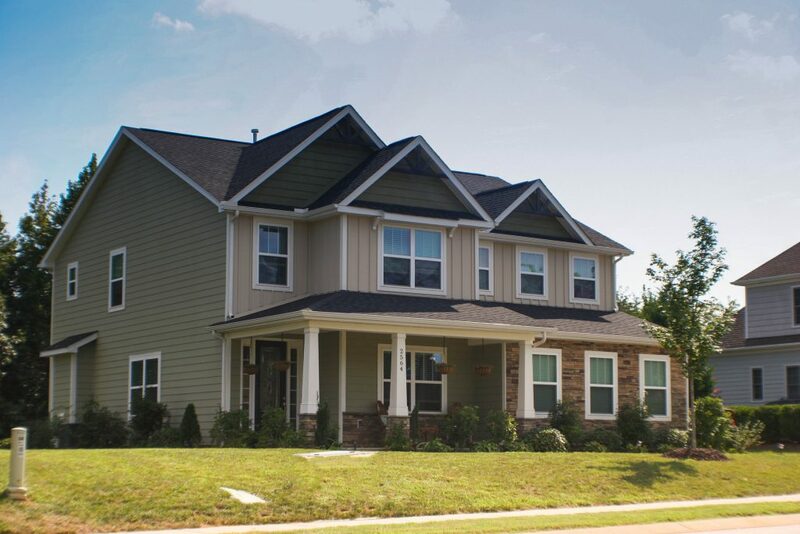 This community captures the small-town ambiance of Denver, in Lincoln County while remaining within close proximity to larger metro areas. 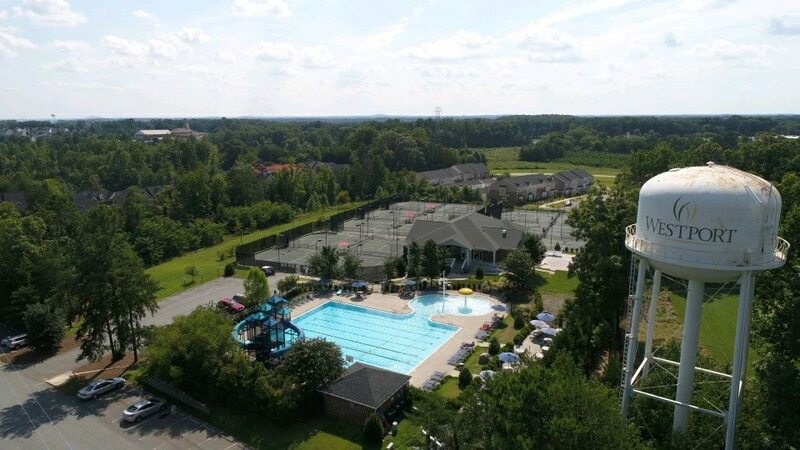 Conveniently located off Highway 16, The Heathers at Westport Golf Club is close to Huntersville, only 15 minutes away, and Uptown Charlotte, which is about a half hour commute. 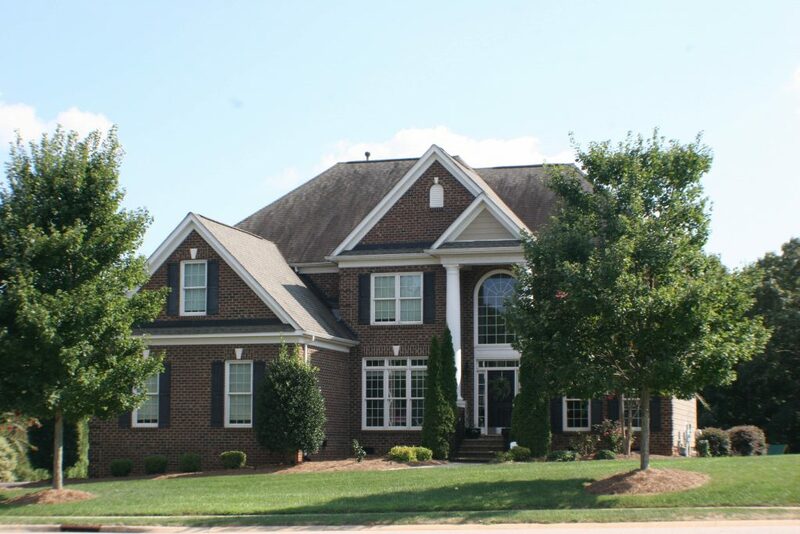 Look no further for new homes in the Charlotte area!